Biogas, biomass or cogeneration are few of the many themes of this year’s edition InEnerg® RES + Energy Efficiency, which will take place on 11 – 12 April at the stadium in Wroclaw. Poles want develop of renewable energy sources. 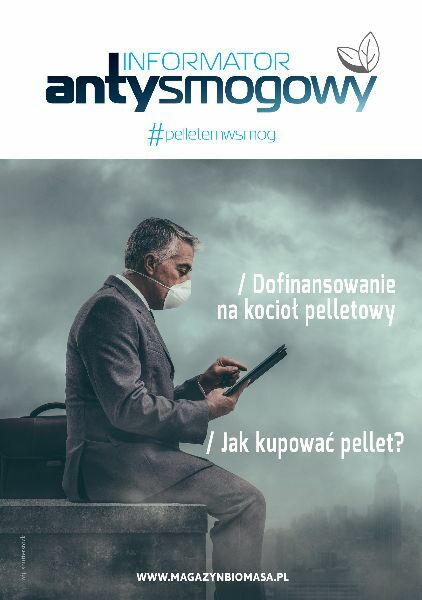 Fact that Poland is a leading of the most polluted countries in Europe more and more encourages people to invest in “green energy”. 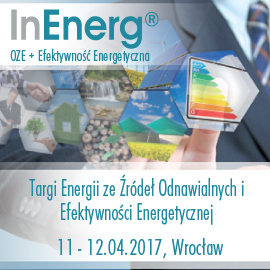 An excellent opportunity for a breath of latest information about possible options for organic production of electricity and heat, as well as energy efficiency will be in April fair InEnerg® in Wroclaw. 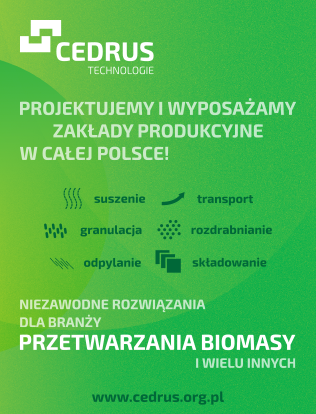 On 11th April, beyong fair event, there will be seminar about: „The Future of cogeneration in Poland”. 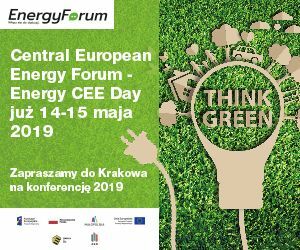 Industry experts will present current state of cogeneration in Poland, opportunities and trends, legal framework, as well as the possibilities of using this technology in agricultural biogas plants and many other interesting information. A lot of new information will be present during the III edition od Agriculture Day – „Farmer Energy. RES is a future of polish agriculture”. The overall aim of this event is presentation of broad opportunities that come from renewable energy for farmers. 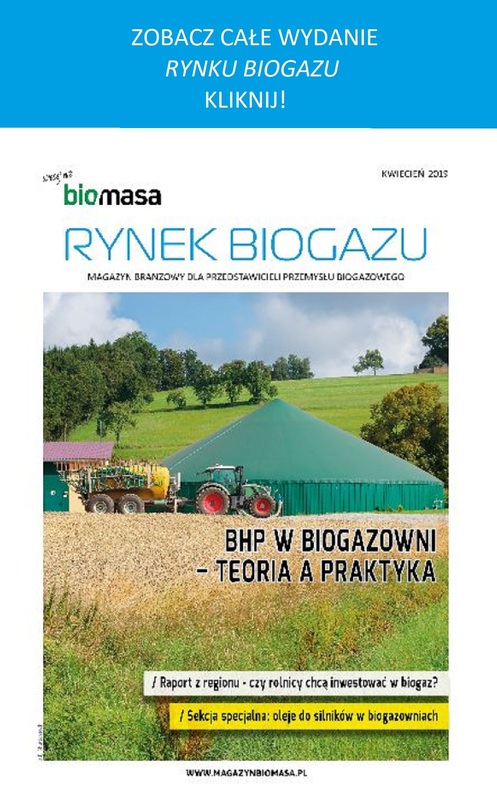 In program of this event there will be meeting „Biogas as a driving force of polish agriculture”. Specialists will discuss about advantages of agricultural biogas plants, opportunities of orchad biomass use for energy production and many other interesting issues of this area. Participation in the event is free, required only online registration. During the fairs in Wrocław, there will be opportunity to get new business contacts. For example option of „Cooperative meetings”, which will be directed for all entrepreneurs who are looking professional partners and suppliers from energy sector, especially operating in the field of renewable energy sources and energy efficient buildings. This service is free of charge, it required only online registration. Organizer, REECO Poland, warmly invites all interested to participate in trade fairs. 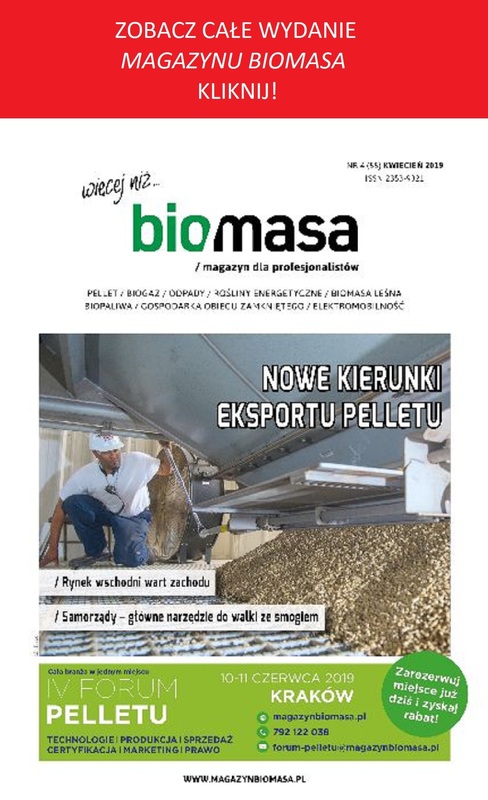 “Biomass Magazine” become a media partner of this event.